This last point is a major key, as the perceived authenticity of other humans contributes not only to the rise of influencer marketing, but also its cousin — employee advocacy programs. The idea of using someone else’s celebrity and/or credibility to help boost awareness or trial of products and services has been part of the marketer’s toolkit since at least 1760, when Robert Wedgewood of Wedgewood China began using endorsements from members of the Royal Family to boost pottery sales. The underlying premise and even the primary mechanics of influencer marketing have never changed. What has changed is the number of people that have “influence” in this modern age of people as media. And now, our ability to measure the impact of influencer marketing has also morphed. How Do You Measure Influencer Marketing — For Real? The clickstream produced by online influencer marketing is one of its great advantages compared to its offline brethren. But the ability to calculate true ROI — to assign actual dollars to those clicks and shares — has mostly been limited to e-commerce companies who can successfully close the attribution loop. Not anymore. A new study by Nielsen Catalina Solutions (a major research company that tracks real world food and grocery purchases) dug deep into the results of an influencer marketing program conducted for White Wave Foods, the parent company of Silk Almond Milk and other products. The program was created and managed by TapInfluence — a terrific Convince & Convert partner whose marketing head is the co-host of our Influence Pros podcast. 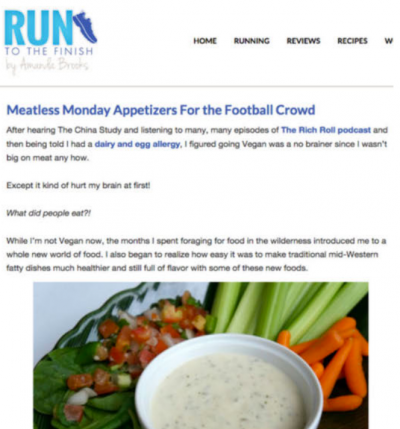 TapInfluence found 258 fitness and food influencers, each of whom was asked to create content about Silk for their “Meatless Mondays” initiative. Content was also amplified on influencers’ social presences — but only organic. No paid media was employed. The program was automated and overseen using the TapInfluence platform, including the addition of relevant FTC disclosure statements, and insertion of a special tracking pixel from Nielsen Catalina Solutions, used to determine whether a household had been exposed to content created by the 258 influencers. The results of this program for Silk Almond Milk were staggering. Influencer Marketing generates as much as 11X banner ad ROI. First, this is the gift that keeps on giving. The company has seen more than 1.2 million additional impressions — mostly from organic SEO and Pinterest — since the study period concluded. This is double the impressions included in the ROI study, and the impressions continue to accrue every day. Any sales lift generated by these impressions is not modeled in the ROI calculations. Second, this programs offers huge reuse potential. Silk now has a treasure chest of influencer-created content they can (and are) deploying on their own social channels. Third, it’s relatively inexpensive to deploy. The cost of creating banner ads, television, outdoor, etc. are always an investment layer on top of the media spend. 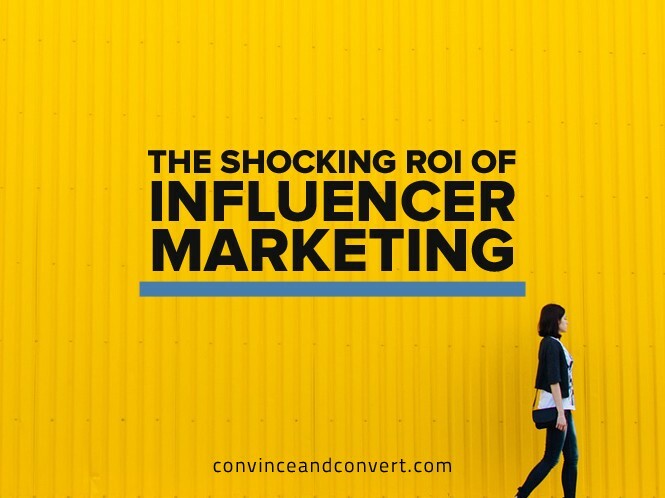 With an influencer marketing program like this one, the “creative costs” are shouldered by the influencers themselves, and thus are baked in to fees paid to Tap Influence or other influencer marketing platforms. What Does This Mean for Your Influencer Marketing Efforts? We’ve known for years that online influencers can generate net-new impressions, clicks, and even e-commerce sales. But this new study demonstrates that online influencer marketing yields offline purchase shifts too, and to me that’s an exciting discovery. Will your own influencer marketing programs deliver the same kind of ROI? I can’t say, but given the four challenges cited above that are driving interest in marketing of this type, I’d at least consider testing a robust influencer marketing initiative. Published in The Agency- curated by Crew. Check us out to get started working with the best designers and developers on the web. Over 10 million people have used products made on Crew. And over 3 million people have read our blog. Join them here. Case studies, advice and knowledge from the creative/digital/advertising agency world. Providing a platform to spread the best ideas in an industry that thrives on constant innovation. If you think you can inspire or share value, email us. We may add more great writers soon.